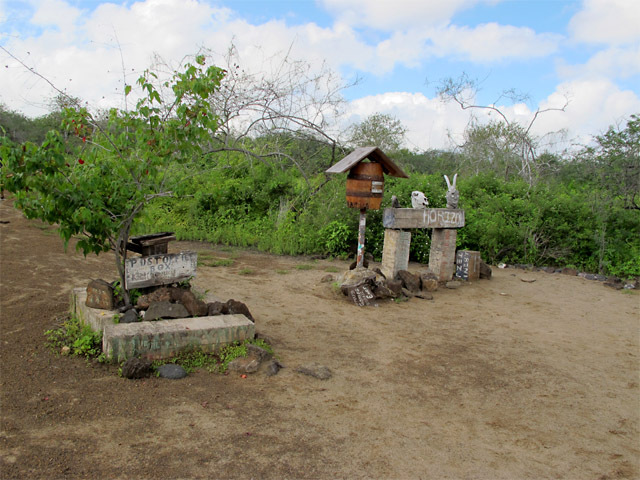 One of the most interesting towns I've had the pleasure of visiting was way off the beaten path. 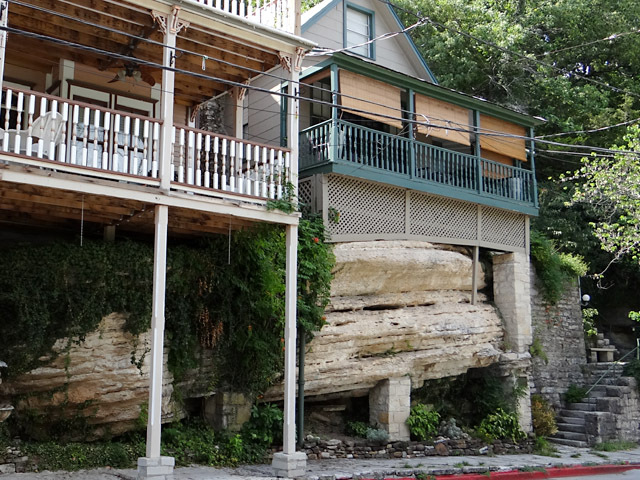 Located about an hour's drive east of Bentonville, Arkansas and an hour southwest of Branson, Missouri, Eureka Springs is a most unexpected surprise if you're just passing through. 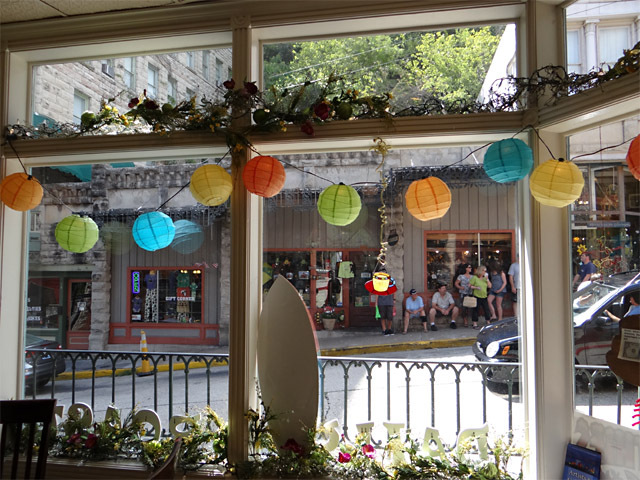 The town has a population of 2,000 but the cozy-yet-bustling Main Street will have you thinking the community is much larger. The highlight of the community is its vibrant commercial district but a large attraction is the Thorncrown Chapel, which has been noted as extraordinary in various travel guides. There's also a railway museum! This is largely due to the fact that it is built on a unique swath of mountainous terrain, its roads winding around hills and cliffs, with some buildings having multiple entrances from different floors to different streets. All road intersections occur at bizarre oblique angles. The town was, of course, built around springs that had been heralded by its initial settlers as magical. 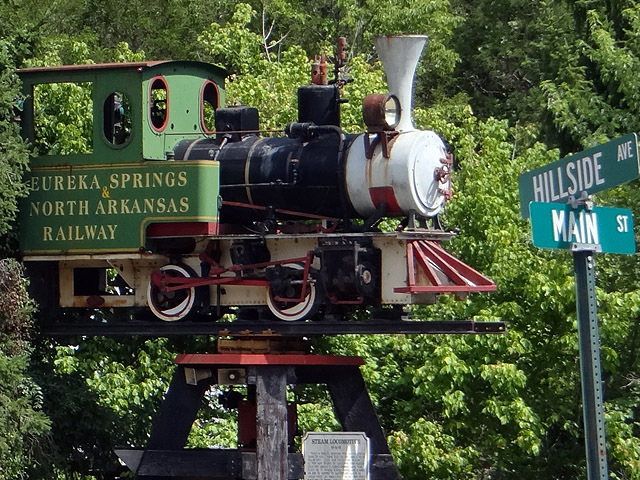 The rumors had so spread that at one point during the late 19th century (according to Wikipedia, I couldn't find the census statistics) the city was Arkansas's second largest (with only Little Rock being bigger). 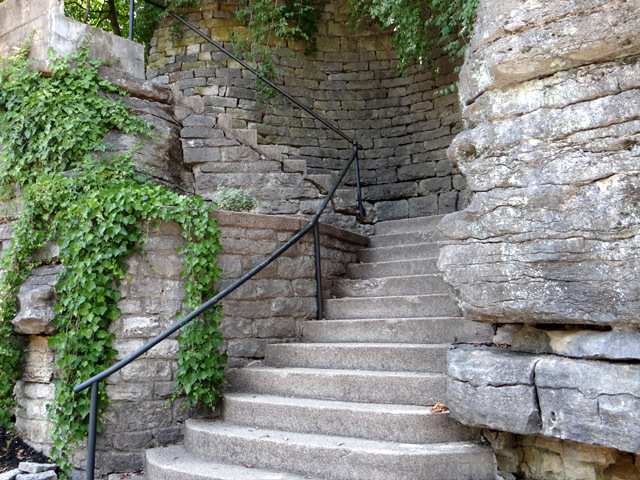 And believe you me, Eureka Springs definitely earns its nickname of "The Stair-Step Town." My favorite part of the city was Spring Street. No Mickey D's here; the street is flanked with enough stores of artisinal vendors to make a hipster from Brooklyn jealous. Basin Spring Park is a unique venue with stunning exposed rock walls and artwork and sculptures around every corner. Ah, yes, the post office! 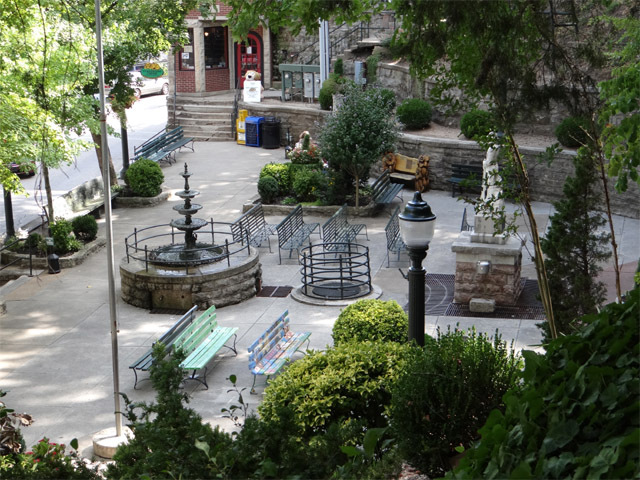 Eureka Springs's post office was established October 21, 1879 and has been housed at its current site for most of that time. 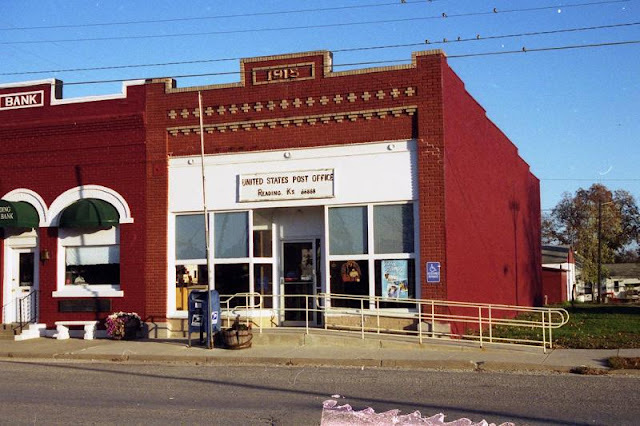 The Eureka Springs post office is located a block off the Spring Street drag and was built in 1916 with federal Treasury Department funds. The stately building has old-style P.O. boxes. This said, renovations have been undertaken. Regardless, it's good to see that this building is still in service. 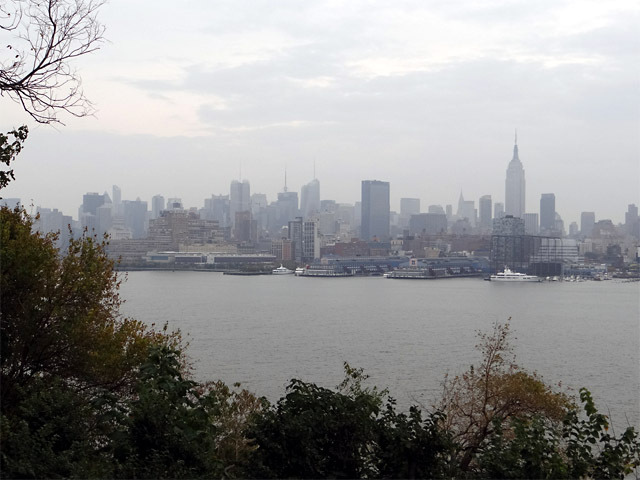 The first settler, Reuben Manning, ... was the uncle of Forster, who at that time owned and occupied Long Island, in the river opposite these surveys. They were both from Essex county, New Jersey, and from the part known at that day as the "Jersey Shore." As the settlement grow it came to be called "Jersey Shore," because Manning and Forster were Jerseymen. At first the name was applied in derision by the Irish settlers in Nippenose bottom, across the river. The place was named Waynesburg in 1805, but the title, "Jersey Shore," had obtained such notoriety that it prevailed, and when the act incorporating the borough was passed it distinctly said that the place "shall be called and styled the borough of Jersey Shore." That legalized it, and by that title it has been known to the present day. 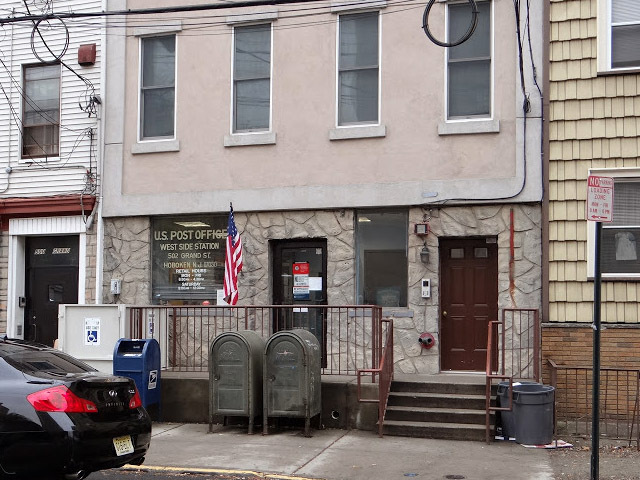 Jersey Shore has had a post office since 1805. Today the community (pop. 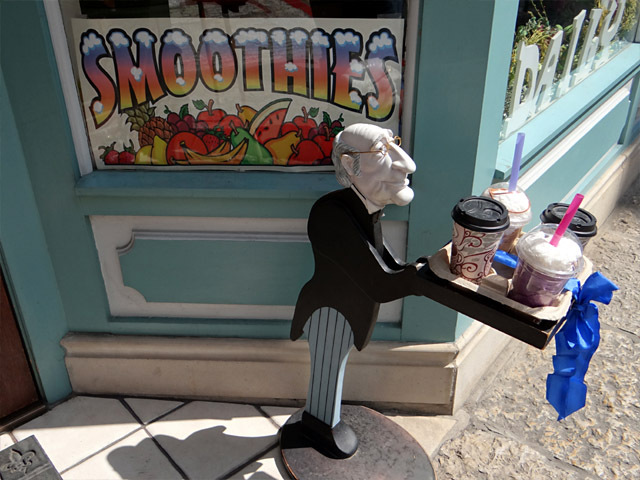 4,300) has a pleasant Main Street. This article on nj.com describes more of the daily life around town. It was interesting to research the meaning of the central inscription: "The Land of the Tiadaghton Elm." As the Williamsport Sun-Gazette explains: "The Tiadaghton Elm Ceremony is celebrated because the Fair Play Men, who were settlers that moved out of the Philadelphia area to the Jersey Shore area, decided they wanted to be free from Britain's rule and signed their own Declaration of Independence on July 4, 1776, without knowledge that the Continental Congress was creating its own Declaration of Independence." 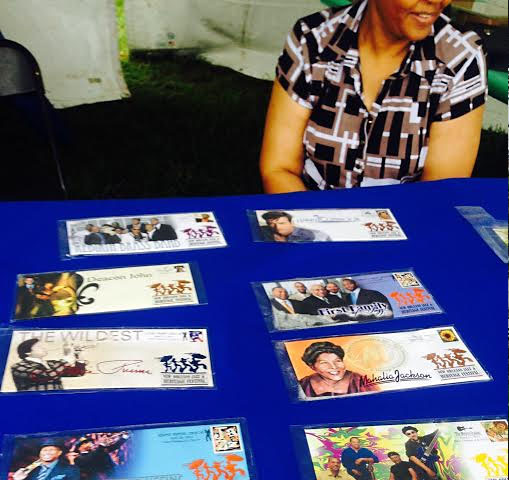 You can find out more about the Fair Play MEn settlers here. 'Til next time! Browsing the Post Mark Collectors Club (PMCC)'s vast trove of post office photos can sometimes lead to some interesting discoveries. This realization came after reviewing a recently uploaded photograph contributed by GP friend Steve Bahnsen, who recently explored dozens of post offices in Florida and who noted that one of my photos from the region was mislabeled. Back in 2009 I took I-95 from New York City to south Florida, stopping at two post offices in Titusville along the way. Why Titusville? Memories of Space Camp, of course! Titusville is located right by Cape Canaveral on Florida's eastern shore. Well clearly it's postmark time! But disappointingly, three of Titusville's post offices have been closed in recent years. Today's "Titusville" might have been known as "Riceville" except for the craftiness of Col. Titus who won a challenge match of dominoes against Capt. Clark Rice to determine which player got to rename the town. Thus the outcome of a domino game resulted in Sand Point becoming Titusville, Florida in 1873. 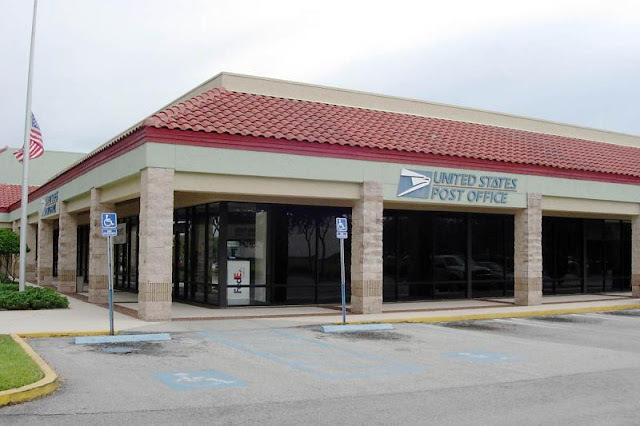 What struck me about the PMCC's collection of post offices in Titusville is that it shows us just how much USPS's footprint can evolve (or disappear) from a community over time. In this case the PMCC has images of four post offices in Titusville over the past 20 years, though now only one is still in existence. The main post office remains but the three stations, including the two I visited in 2009, have since closed. And that's a shame for a growing community of 44,000 that encompasses 30 square miles and stretches more than 10 miles from north to south. Presented are the PMCC's photos as well as more recent Google Street Views of two of the discontinued sites. And, as always, here's a map! 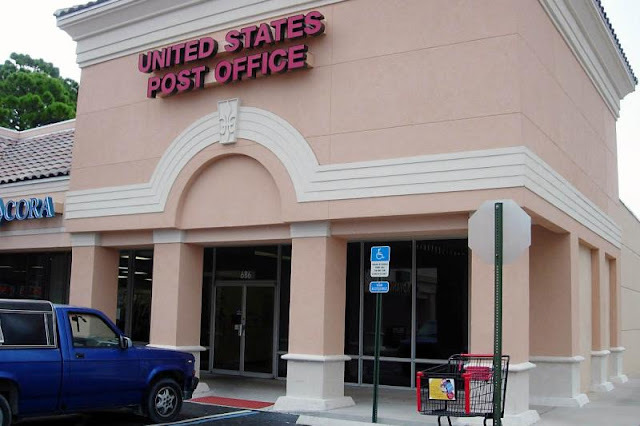 Titusville, FL: Main Post Office, 2015; courtesy S. Bahnsen. 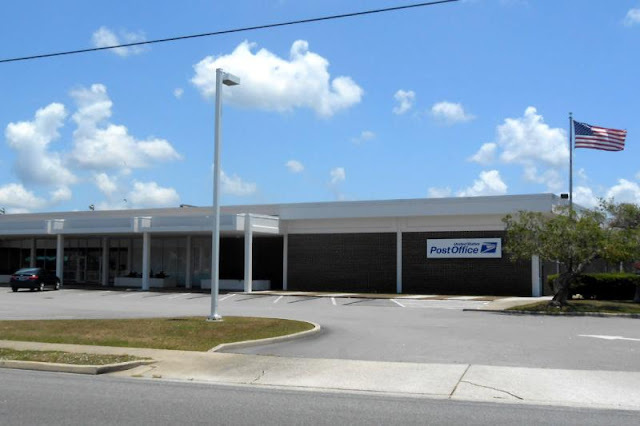 Located at 2503 S Washington Ave., Titusville's Main Post Office is located right along the Indian River, with its parking lot bordering the body of water. 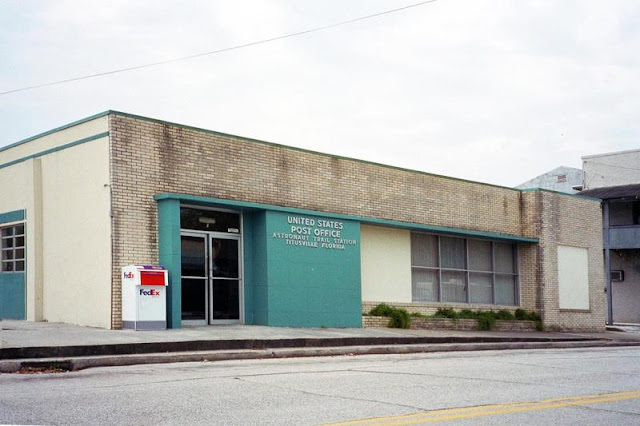 Titusville, FL: Astronaut Trail Station post office, 2003; courtesy J. Gallagher. Discontinued. Address: 5 Main St. Titusville's Astronaut Trail Station is located in the heart of the original downtown Titusville, also rather near the Indian River (and two miles north of the Main Post Office). 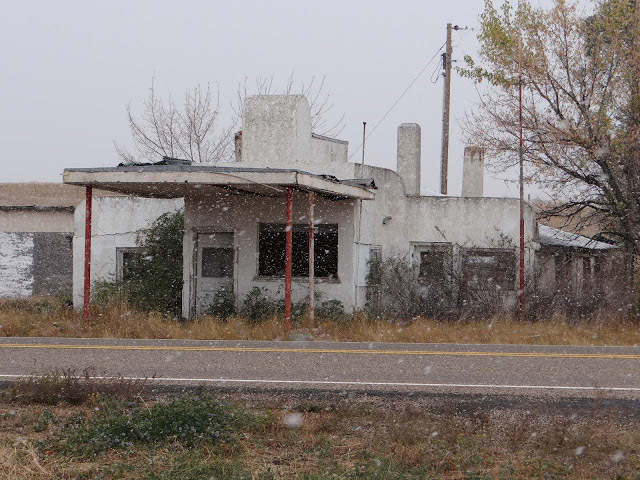 Google Street View confirms that this post office closed by 2011. Imagery shows the former post office operating as a real estate office. A banner on the front of the building was advertising deals on foreclosed properties. Titusville, FL: Indian River Station post office, 2009. Discontinued. Address: 686 Cheney Hwy. Located a 3.1-mile drive from the Main Post Office, Google shows this pink-façade building in a shopping plaza vacant in May 2015. Titusville, FL: Titusville Station post office, 2009. Discontinued. Address: 1538 Harrison St. 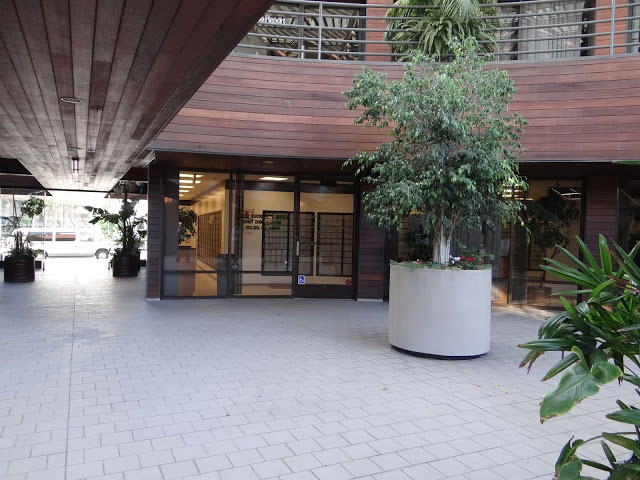 Located in another shopping plaza, Street View shows this post office operational in 2011. 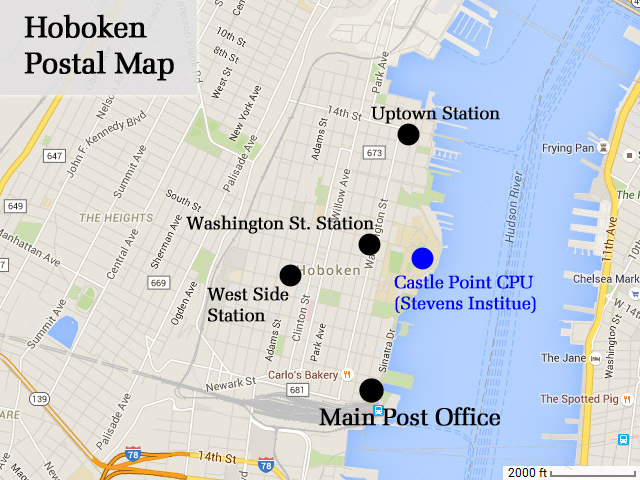 This was the closest station to the Main Post Office (a distance of 1.2 miles). Four years ago the 200-plus-person community of Reading, Kansas was devastated. 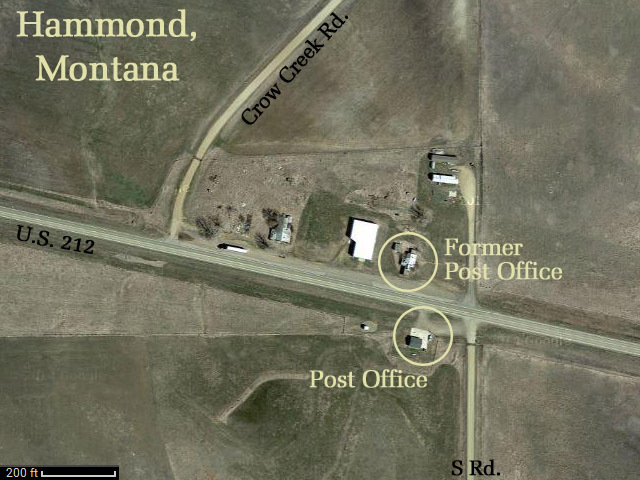 On May 21, 2011, a tornado struck the community, killing one, flattening dozens of homes, and taking with it most of the village's business district, including the post office. (An image of the aftermath, taken by Jim Saueressig, can be found here.) 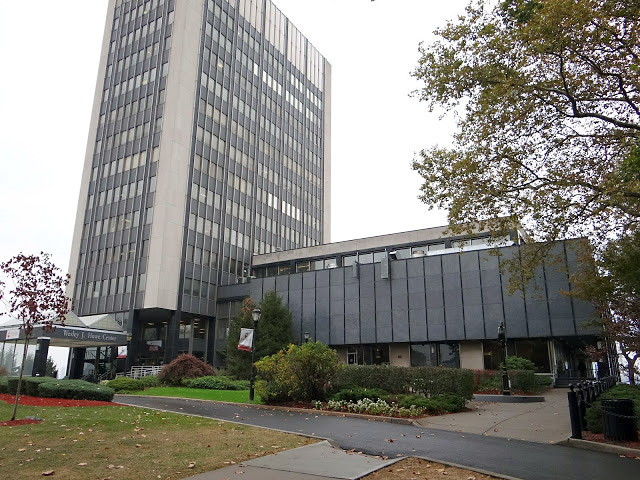 USPS operations in Reading were immediately suspended; worse, the cessation of services was unlikely to be purely temporary. 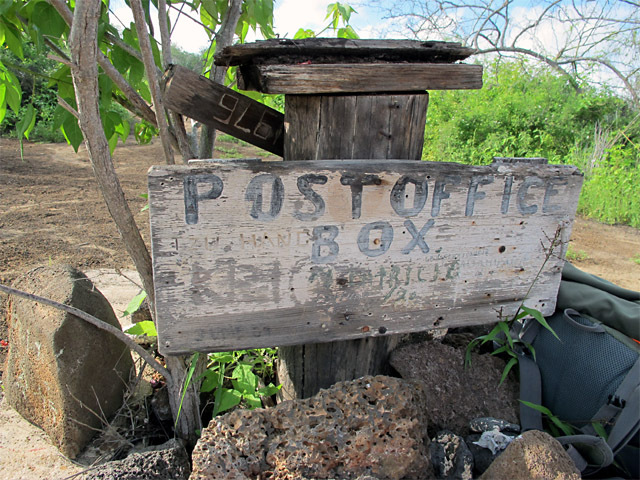 Some veteran readers of this blog might recall that the Postal Service was considering the closure of 3,700 [mostly rural] post offices, and Reading faced the outright discontinuance of its post office. Reading is located in Lyon County, Kansas, about an hour's drive south-southwest of Topeka and 25 minutes northeast of Emporia. Here's a map. Note not only the location of Reading but also that of Lebo. Lebo is the site of the nearest post office to Reading. Residents of Reading refused to give up their fight to save the post office, and in Sept. 2011 the Capital-Journal reported that the USPS's formal discontinuance survey of the Reading post office had been suspended, "due to the unwavering efforts of Sen. Jerry Moran and Sen. Pat Roberts, along with all of the other folks who have written, called and emailed" in their efforts to save the Reading post office. After some (presumably) bureaucratic stagnation the Capital-Journal reported in 2014 that Postal Service officially stated its intention to reopen the post office in Reading. 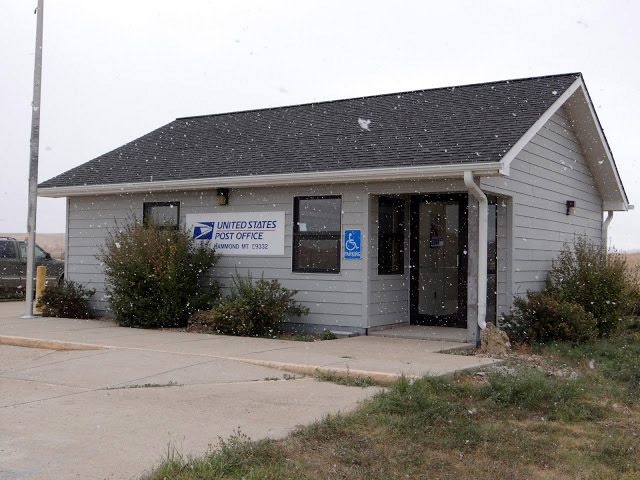 A new, small site (merely 700 square feet in area) was sought at which to open a new postal facility. The decision was made to site the new post office at the community's old town hall. 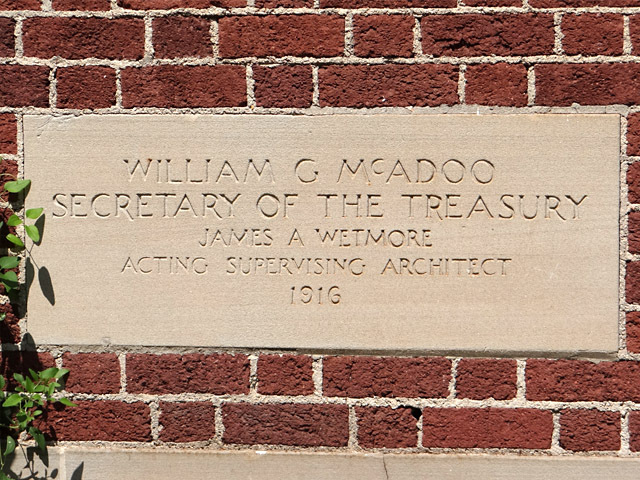 The building is located just across the street from the former post office building, which has since been demolished. A 2009 Google Street View photo shows the two facilities, both located along 1st Street; in the view shown below the former post office (1915 building) can be seen at the left while the then-future site of the post office can be seen across the street (at right). 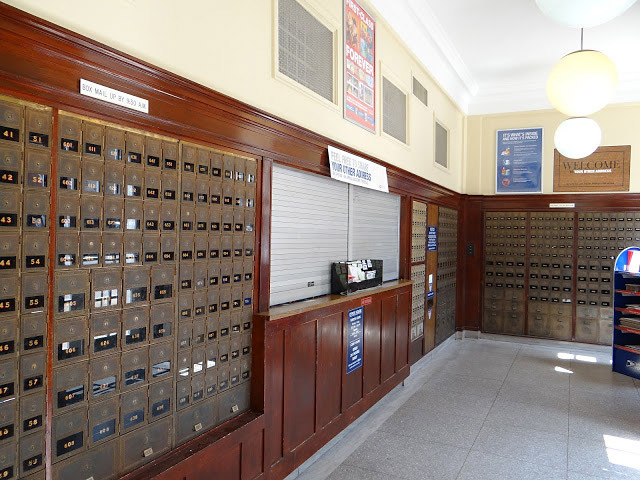 The results of the efforts on behalf of both the community and the USPS have since borne fruit: the new Reading post office reopened in June at the old town hall. According to the (who else?) 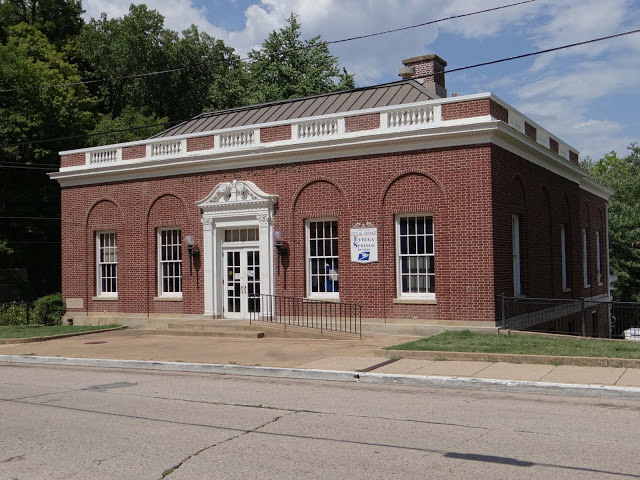 Capital-Journal "a USPS construction crew has renovated the building, installing new heating and air-conditioning systems, upgrading the bathroom to meet USPS standards and erecting a new flag pole and lighted post office sign." The improvements at the front of the building also include the addition of new steps, handicapped-accessible ramp, and attendant railings. The building has been freshly painted in an elegant blue-and-white scheme that accentuates the building's windows and door; they reflect the Sonic Eagle sign above the door. Even the aforementioned railings fit the color scheme! During the first month or two of operation the location's primary downside was the lack of signage identifying the actual name of the community. 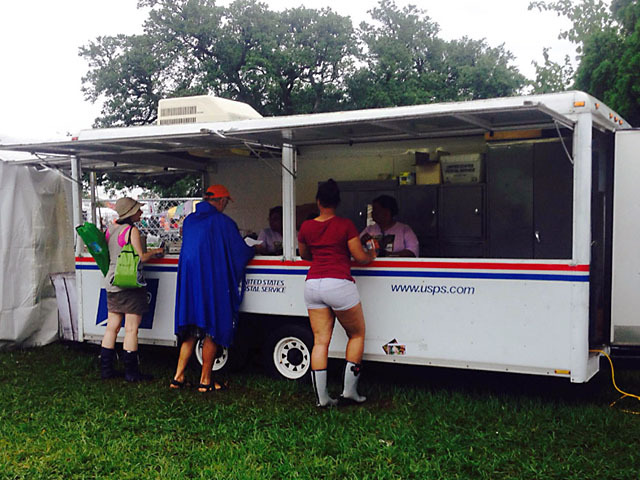 Demonstrated by the first photo below, it appeared that once again a community's local identity was superseded by the Postal Service's branding initiatives. (It's a trend the author does not care for at all.) 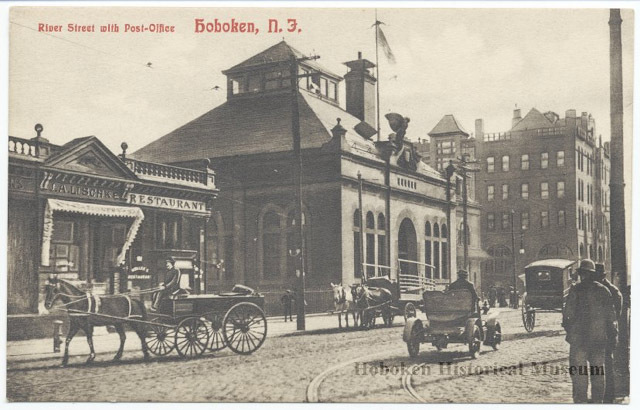 In that sense, while the building is clean and beautiful, its standardized design had been entirely devoid of any character that would actually make the new post office the community's own. Our friend Steve Bahnsen drove out to Reading to see the new post office for himself. This photo was taken in July. 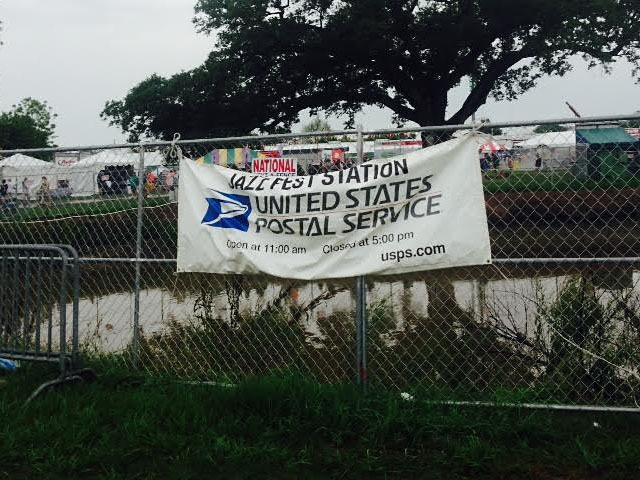 Steve reports that the post office reopened Monday, June 29, 2015. (Update, 9/12/15:) Jordan McAlister, a road trip warrior from the Midwest and friend of GP, visited the Reading P.O. on Sept. 7 after reading this very article, and his photo shows the new stenciled signage in the post office's front window. It's in a rather odd font, but at least it's authentic! Jordan's original photo can be found here. 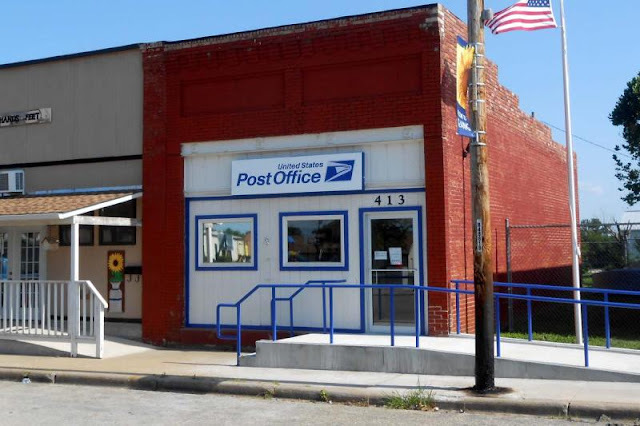 The new post office is located at 413 1st Street. 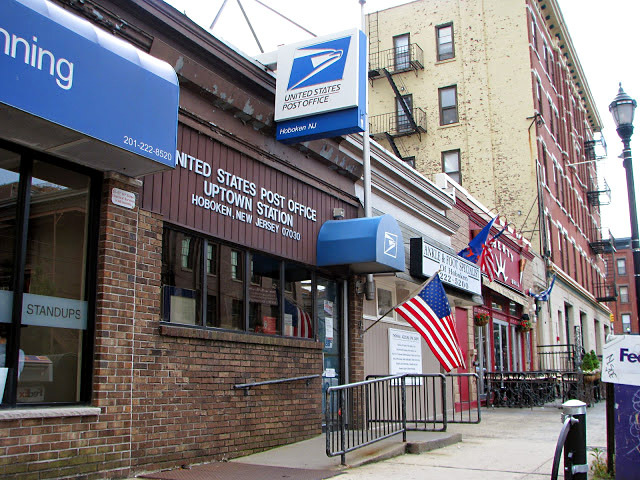 USPS's Locations tool states that the hours for the post office are 9:30 to 1:30 M-F with two morning hours (9:30 to 11:30) on Saturdays. 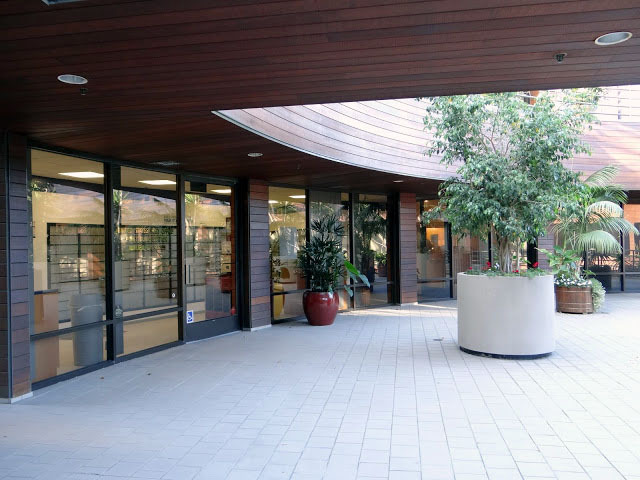 The facility is accessible 24 hours a day so that residents can access their P.O. Box mail any time they choose. 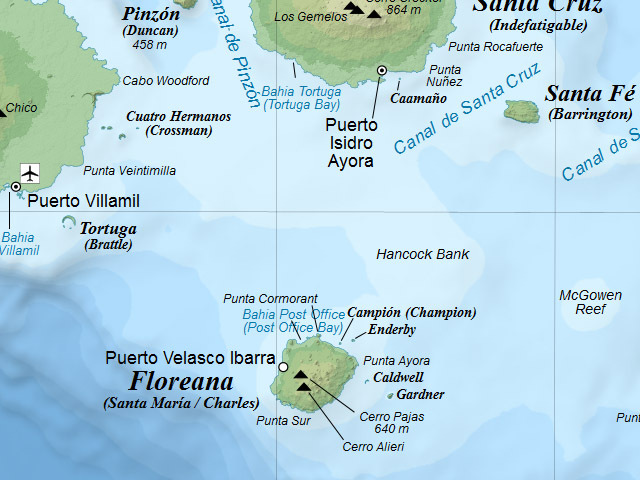 The post office is a RMPO (Remotely-Managed Post Office) as per POStPlan. Ahh, Malibu. 21 miles of rich California coastline, home to the wealthy, the surfers, and some remarkably interesting fights over beach access, replete with fake No Parking signs and fake garage doors to keep people outsiders away. 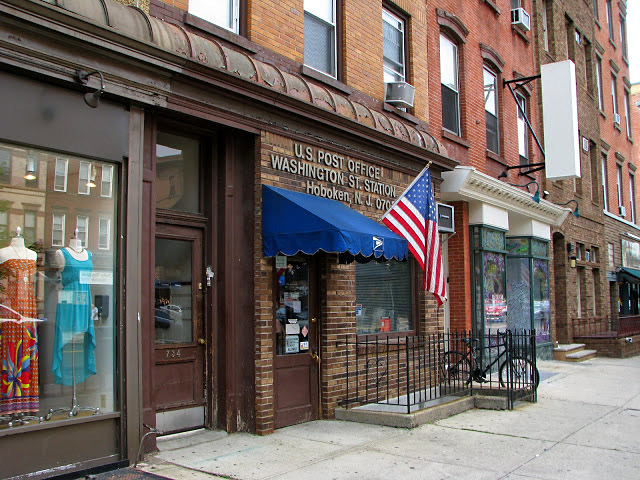 Most famously, of course, are the community's three post offices! 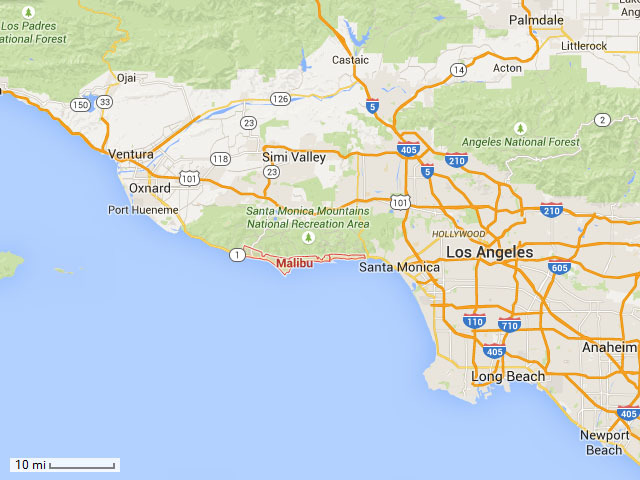 Let's have a look at Malibu in its larger setting and then look at the P.O.s. 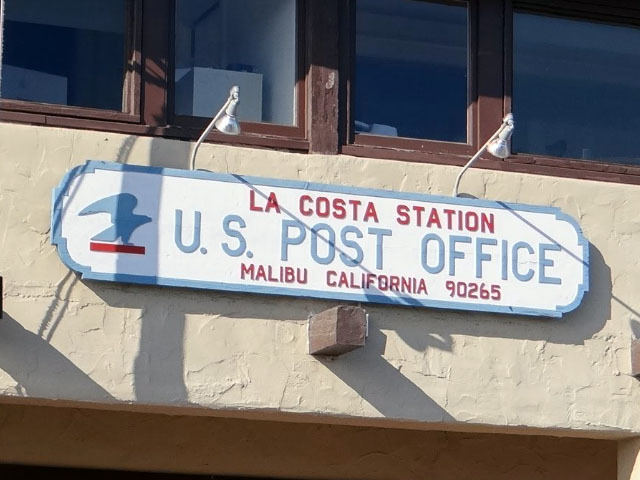 Malibu has a main post office and two classified (USPS-staffed) stations: Point Dume Station and La Costa Station. 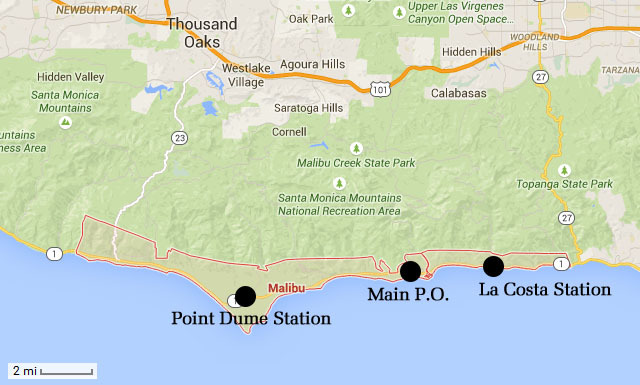 Point Dume is furthest up the coast (west) and is located slightly off the Pacific Coast Highway. Both the main post office and La Costa Station are located in strip malls / shopping plazas off the P.C.H. Driving north from Santa Monica one first encounters La Costa Station. The building in which the post office is located bears Spanish and adobe-style influences. It can be found a shopping plaza on the north side of the P.C.H. and adjacent to Malibu Divers (need I say more?) and a windows/doors/glass store. 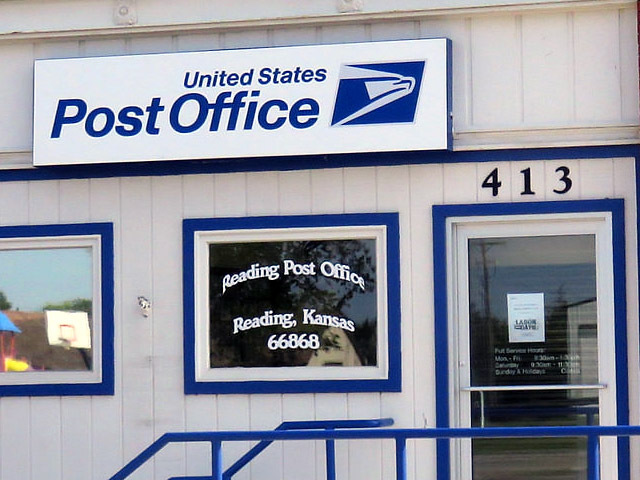 The post office sign is unique, patriotically colored, seemingly hand-crafted, and slightly sun-worn. 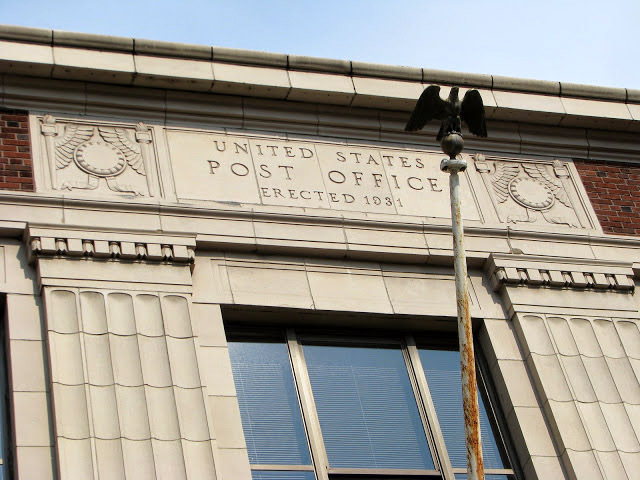 Here's a photo of the post office and a close-up of the sign. 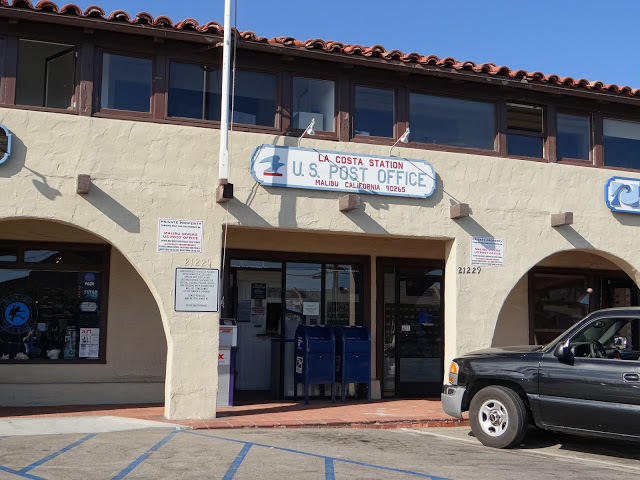 According to USPS's Leased Facility Report the La Costa post office has been at this location since 1958! 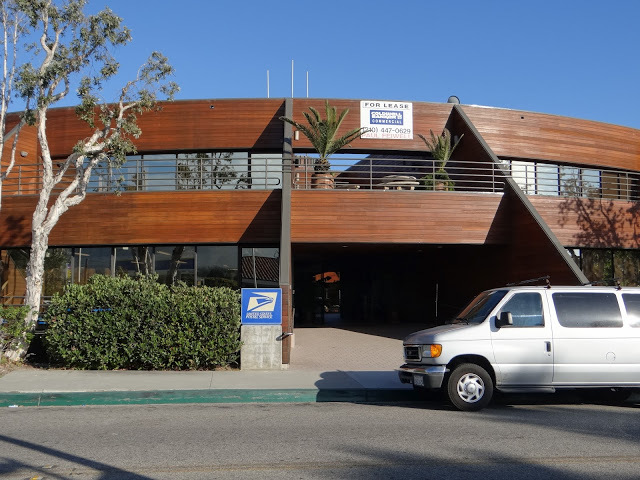 Malibu's main post office is located in a larger shopping plaza along the south side of the P.C.H. You would be unlikely to identify the post office from the main road; should you miss it, prepare for a long return trip as U-turn opportunities are rare for some distance. 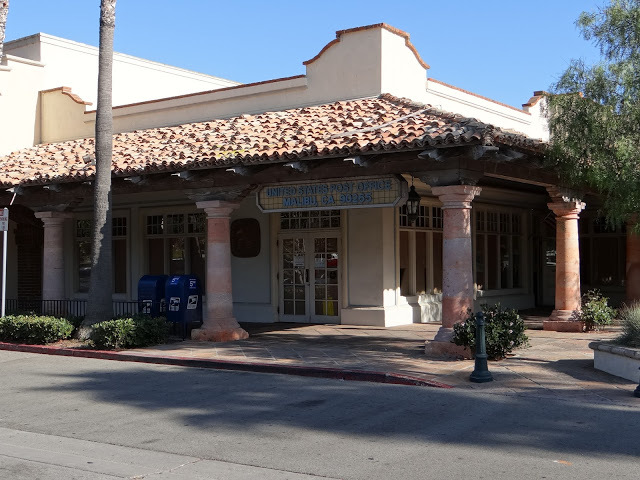 Like that of La Costa Station, the building housing the main post office bears a Spanish tile roof. 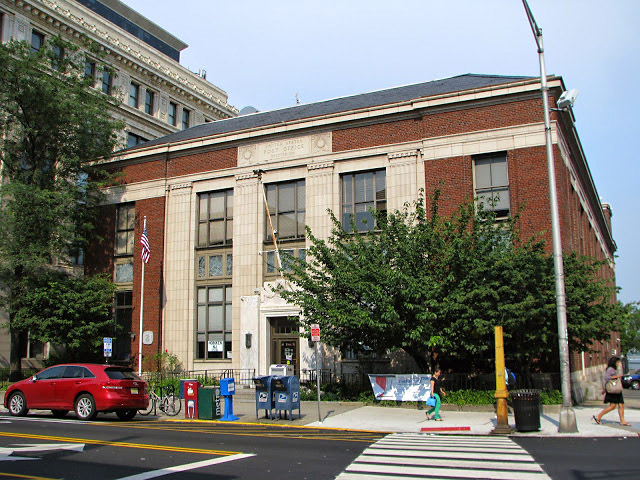 USPS presently leases this space for an astounding $143.46 per square foot ($387,000 per year in all) and has occupied this space since 1991. The P.O. Box lobby is located to the left while the retail counter is at the right of the latter image.